#AceNewsDesk – Aug.17: While jumping on an airplane is the most efficient way of traveling thousands of miles, there can be few who enjoy the hours of sitting idly in between. Some fill the time with a book, others choose in-flight entertainment. One company providing such content is Global Eagle Entertainment. In addition to the latest Hollywood blockbusters and independent film, the company also offers a wide range of audio entertainment. “No matter what their tastes, we can help your passengers settle back and immerse themselves in the onboard audio experience we have created specifically for your airline,” the company’s marketing reads. The normal route for a company to provide such a service would be via licensing agreement with the record labels but for a number of reasons Global Eagle (GEE) did not enter into one. Instead, GEE subsidiary Inflight Productions (IFP) created its own packages by buying CDs and digital tracks and copying them to hard drives which were shipped out the airlines. In May 2014, Universal Music filed a lawsuit against GEE and IFP for allegedly reproducing, distributing and publicly performing tracks from artists including Taylor Swift and Lady Gaga without permission. In total, UMG claimed infringement on more than 4,500 sound recordings. This April, almost two years after the initial lawsuit was filed, UMG won its case. 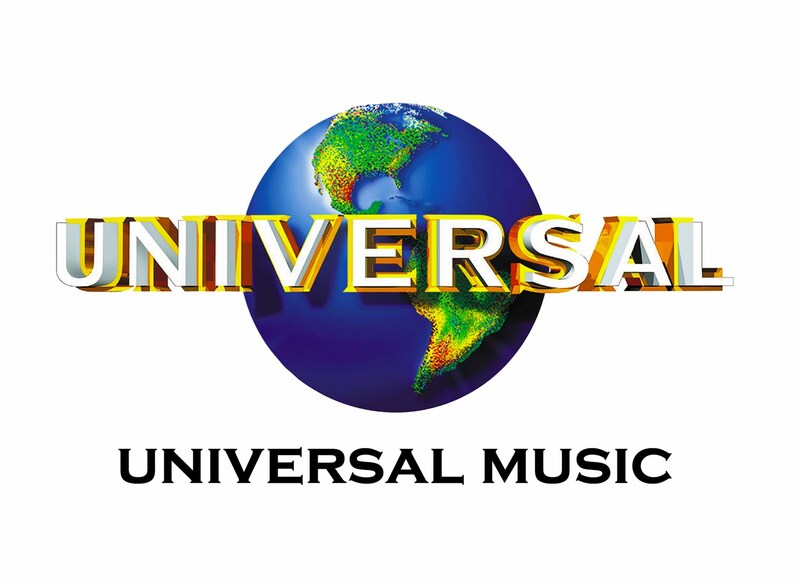 A Los Angeles federal court ruled that the in-flight entertainment provider willfully violated the label’s copyrights by “repeatedly making the business decision to continue its unauthorized use” of UMG’s songs. With a big win in the bag for UMG, a trial to determine damages was scheduled for May. With 4,500 sound recordings and statutory damages of $150,000 per track available, Global Eagle faced paying out a potential $675m. In response, GEE said it would file an appeal. Now, however, it appears that agreement has been reached between the warring parties. A filing with the US Securities and Exchange Commission reveals that the companies have chosen to settle their differences with a massive cash and stock deal. “Global Eagle Entertainment Inc. and certain of its subsidiaries entered into a Settlement Agreement dated as of August 9, 2016 with UMG Recordings, Inc., Capitol Records, LLC, Universal Music Corp. and entities affiliated with them resolving all claims relating to the previously disclosed lawsuit filed by UMG against the Company and certain of its subsidiaries for music copyright infringement and related claims,” the filing reads. The agreement also states that GEE and UMG will reach a licensing deal within 60 days to allow GEE to continue using UMG content. In the meantime, UMG promises not to sue for any infringing use. Before March 31, 2017, GEE must also pay UMG a further $5m and potentially hand over yet more stock, 400,000 or 500,000 shares, if the share price exceeds $12 or $10 respectively. Global Eagle shares are currently trading at $9.13. Facing a potential $30m+ payout, Global Eagle and other players in their market seem likely to take licensing more seriously in the future.